Monsoons are round the corner. Enjoy a cup of hot tea lounging atop a hill station. Take a stroll among trees in a light drizzle, or simply relax and enjoy the beautiful weather. 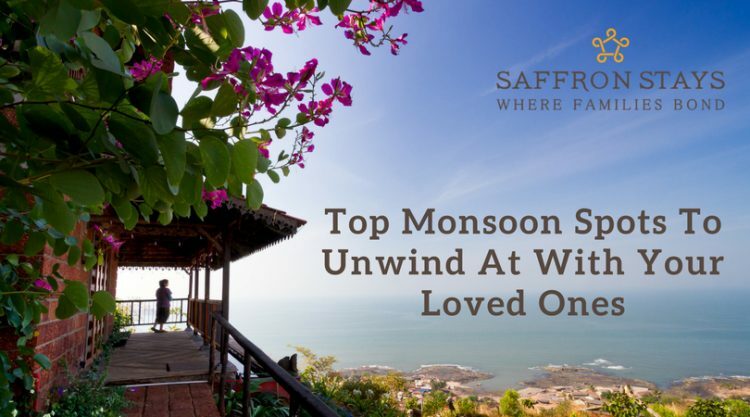 SaffronStays presents you some monsoon getaway options; in and around Maharashtra. Perched on a hillside, this earthy home provides a view of the expansive Mulshi lake. This 5-bedroom home is made out of all natural materials. One can take a dip in the lake. Savour the lip-smacking food and unwind in the serenity, the surroundings provide. This home boasts of an outdoor Jacuzzi and an amazing view of a bubbling river. And the best part? Its practically 2 hours away from Mumbai! This 2.5 bedroom house is an amalgamation of modern and traditional architecture. Furnished with all modern amenities, this villa gives a homely vibe to the guests. Perched on a cliff edge, this home looks over the expanse of the valley in Panchgani. Watch the sun dip low in the horizon. Smell the petrichor and a splash of light drizzle on your face. One can go strawberry or gooseberry picking. Guests can also see beautiful view of the Nagewadi Dam waters from the open deck built at the house. 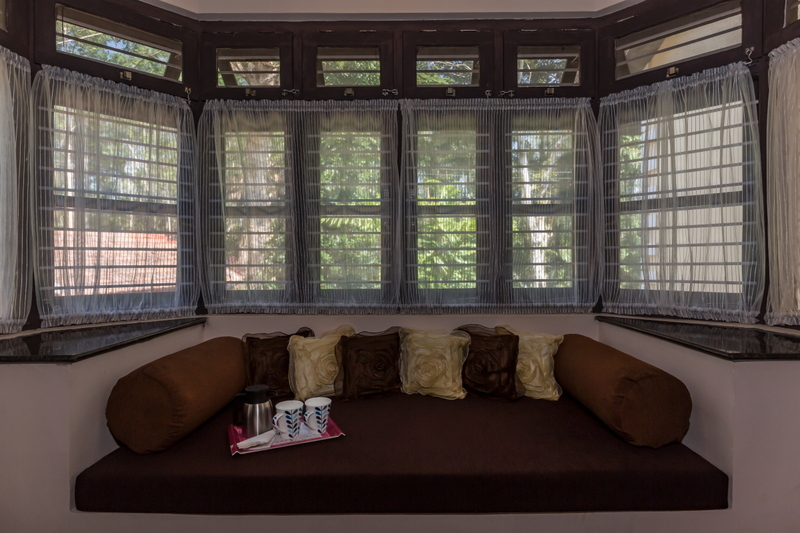 The ambience of a colonial cottage, SaffronStays Calamondinn Bunglow, Ooty is a 6000 square feet heritage bungalow set amidst a coffee plantation. Sit back and relax with a book. Take a walk among the plantations, or just spend time with your loved one. 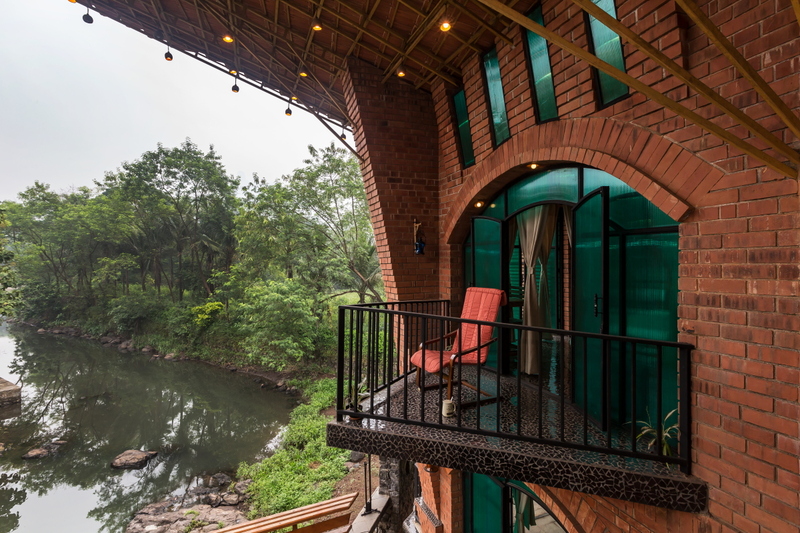 As this home borders the Nagarhole Tiger Reserve, guests have a lot of flora and fauna to explore around the home. Located in one of the very well known destinations for a monsoon getaway, SaffronStays Milton Abbott Estate transports guests to another world with its heritage charm. This home has 4 gorgeous suites where guests experience the regal charm of the colonial era. Sit around a bonfire and savour this monsoon weather with your family and friends. So what are you waiting for? Come, explore these beautiful villas and enjoy monsoon rains to the fullest!